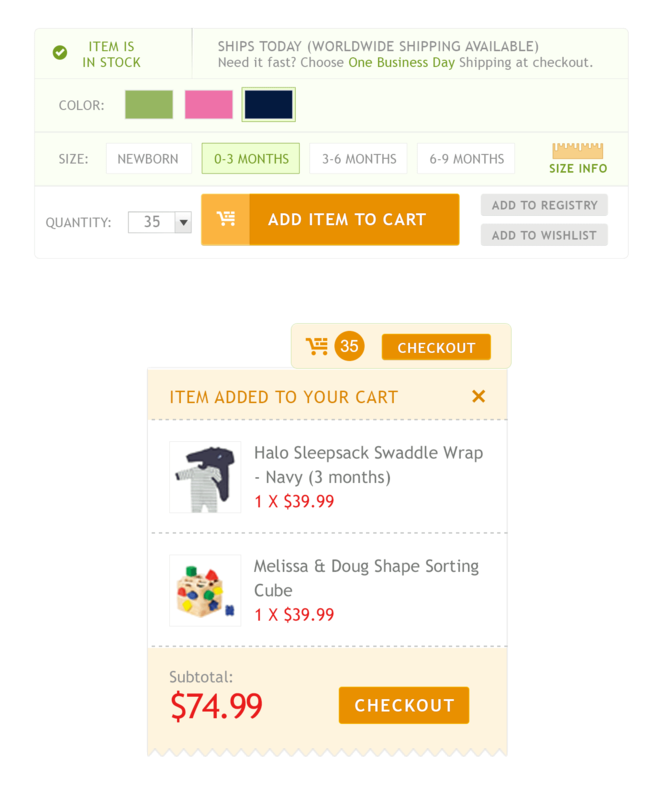 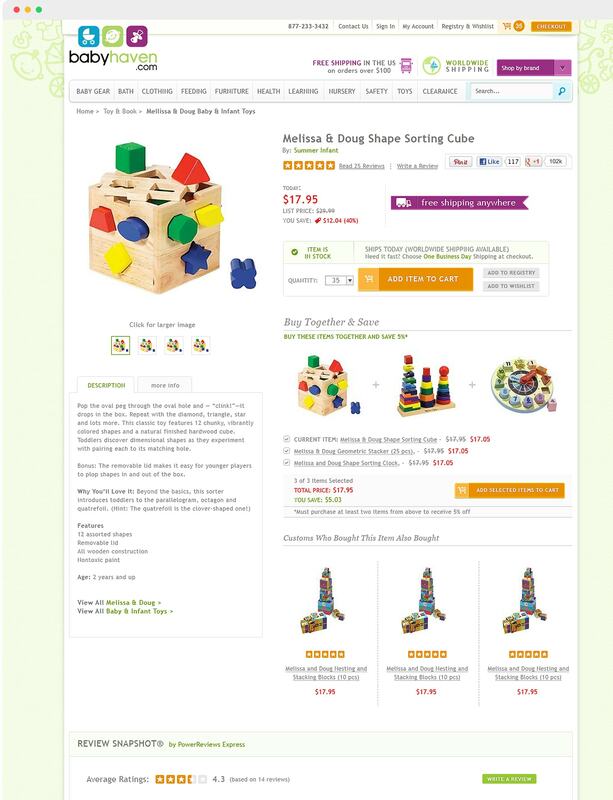 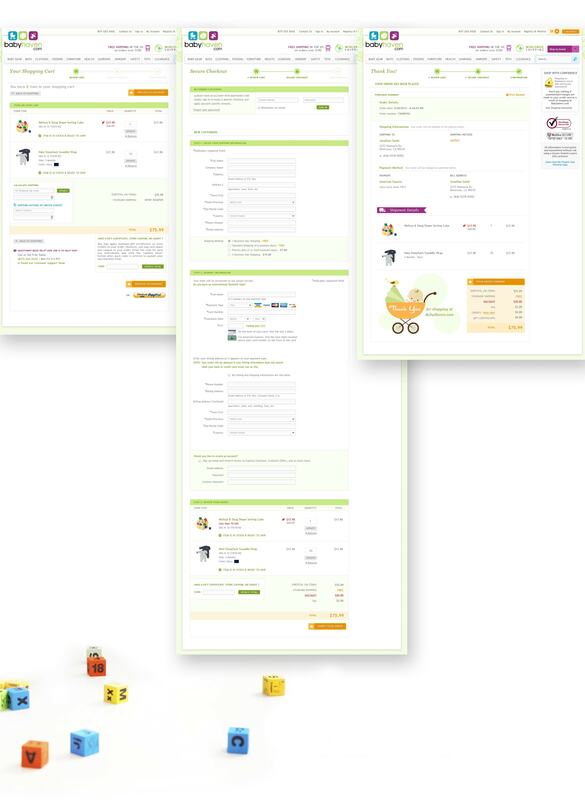 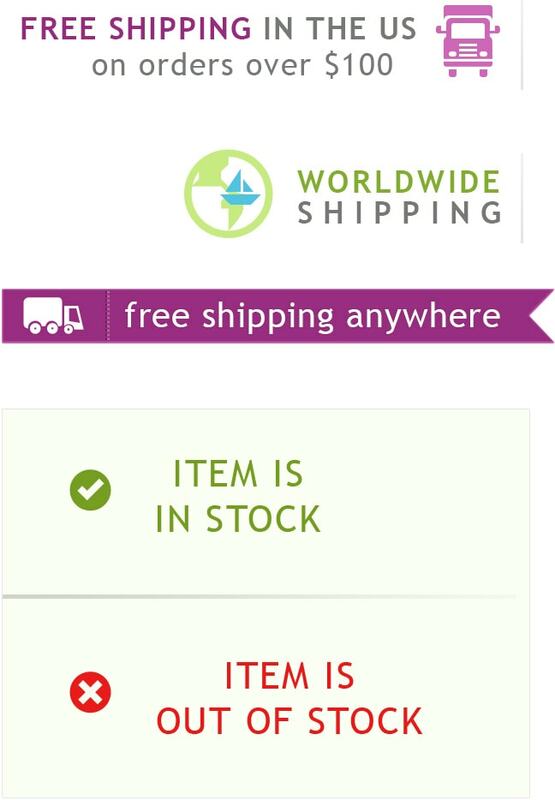 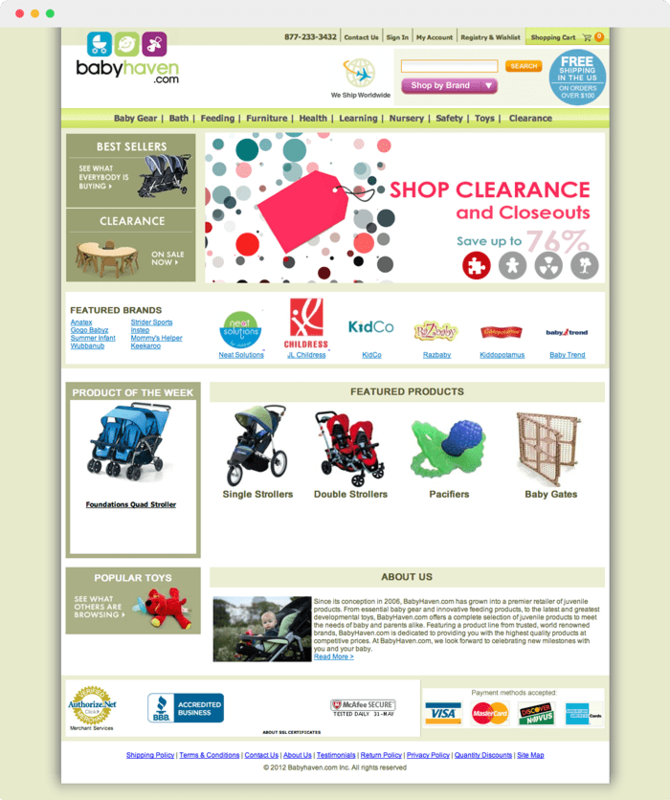 Since its conception in 2009, BabyHaven.com has grown into a premier retailer of juvenile products. 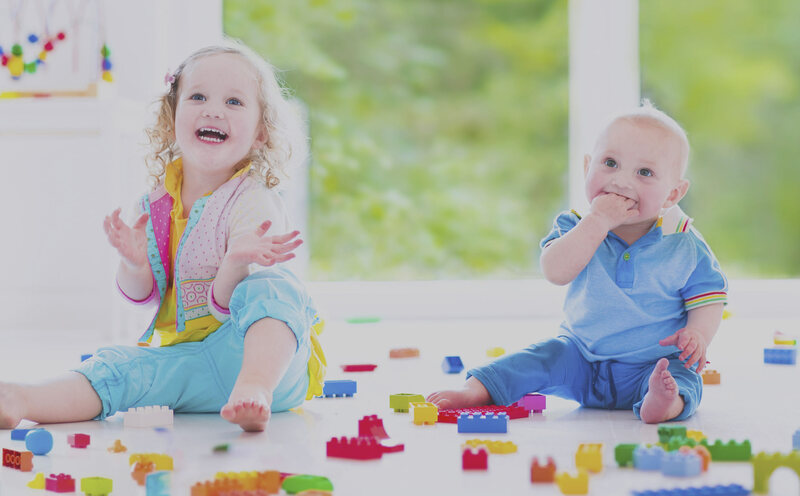 From essential baby gear and innovative feeding products, to the latest and greatest developmental toys, BabyHaven.com offers a complete selection of juvenile products to meet the needs of baby and parents alike. 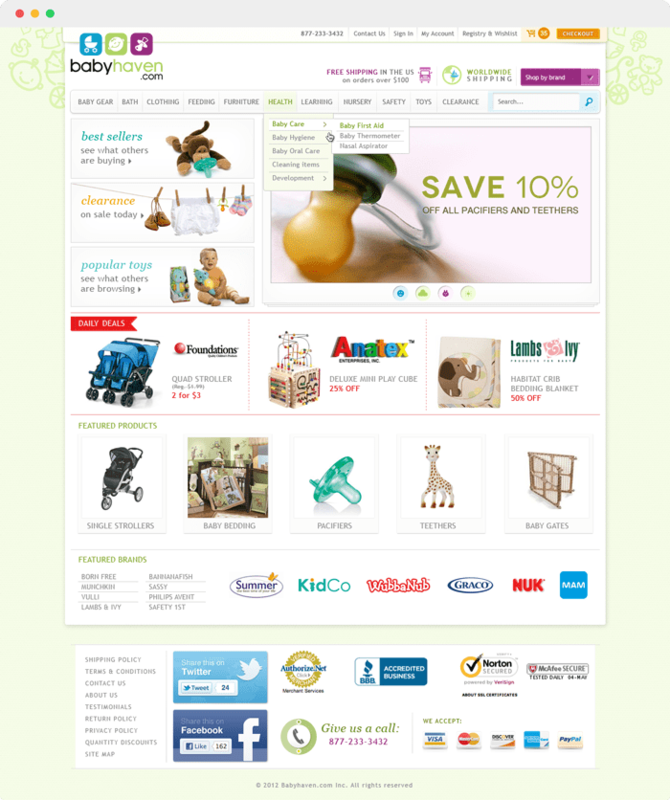 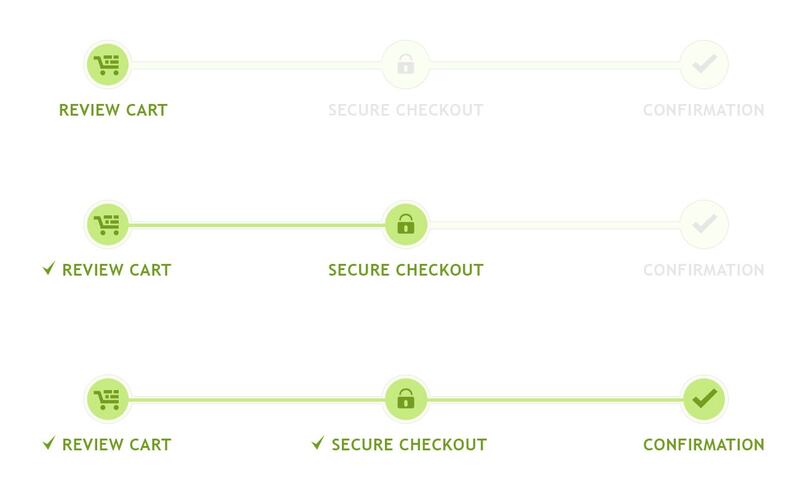 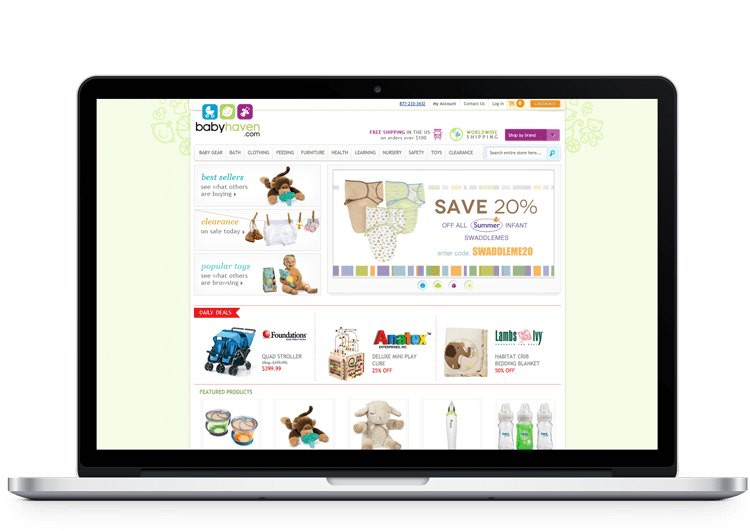 Featuring a product line from trusted, world renowned brands, BabyHaven.com is dedicated to providing parents with the highest quality products at competitive prices.